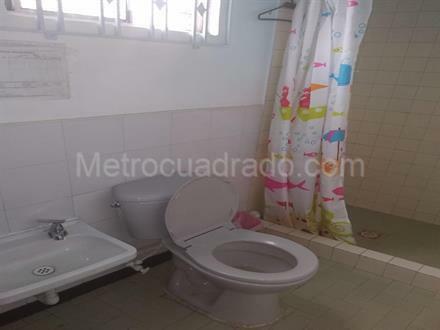 BOLIVIA VENTA CASA BOGOTÁ D.C. 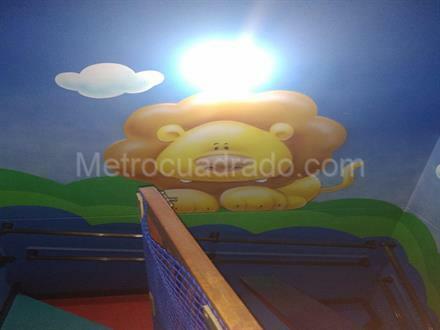 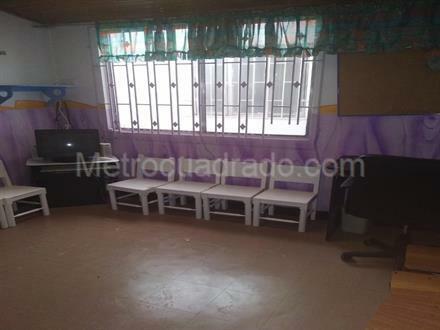 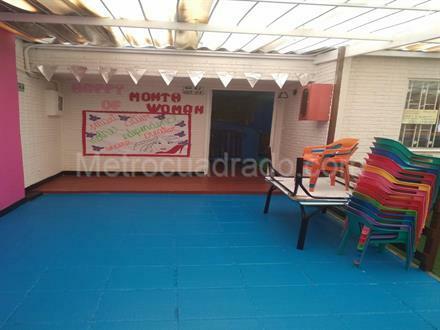 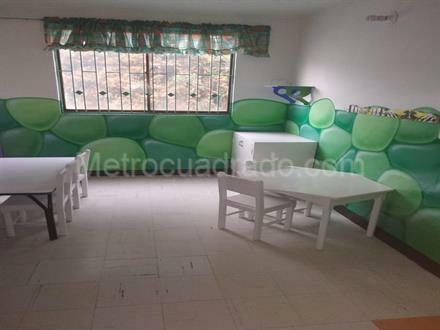 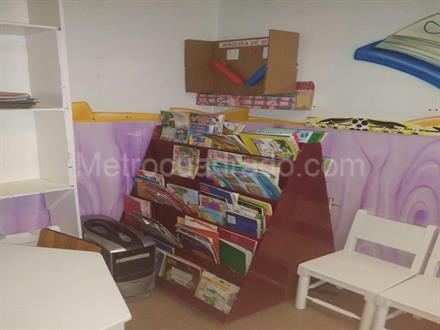 SE VENDE HERMOSA CASA COMERCIAL CON INSTALACIONES MODIFICADAS PARA JARDÍN INFANTIL, COCINA, CONSTA DE CUATRO ESPACIOS PARA SALONES, OFICINA, ESPACIO DE JUEGOS, BIBLIOTECA, CUATRO BAÑOS INFANTILES, DOS PARA ADULTOS, EN EL SEGUNDO PISO TIENE UN APARTAMENTO INDEPENDIENTE CON DOS ALCOBAS, SALA-COMEDOR COCINA Y BAÑO, TIENE TRES PUERTAS CON ENTRADA INDEPENDIENTES. 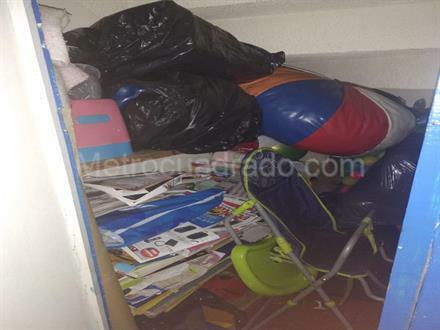 LA PERSONA INTERESADA SE LE VENDE CON MUEBLES SI DESEA.